Some oldies but goodies came back into rotation last week. 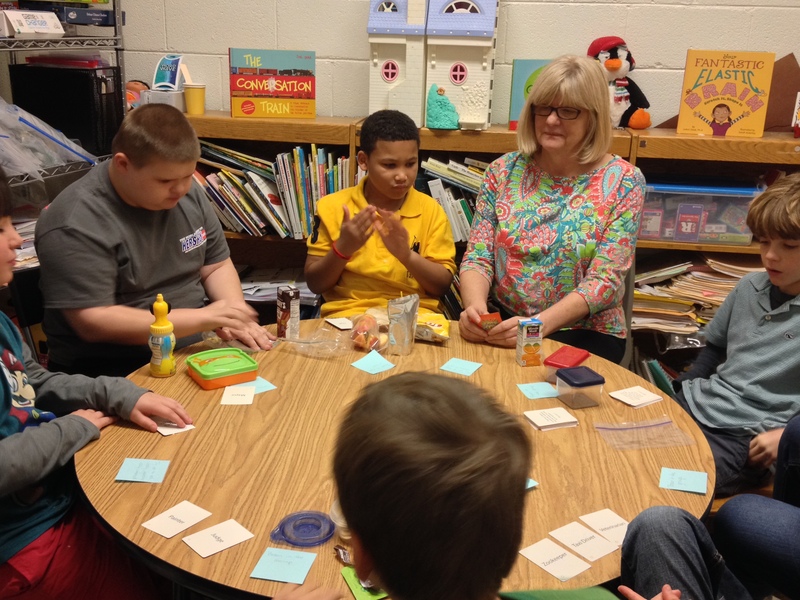 Develop cognitive concepts such as problem solving, memory and attention skills. 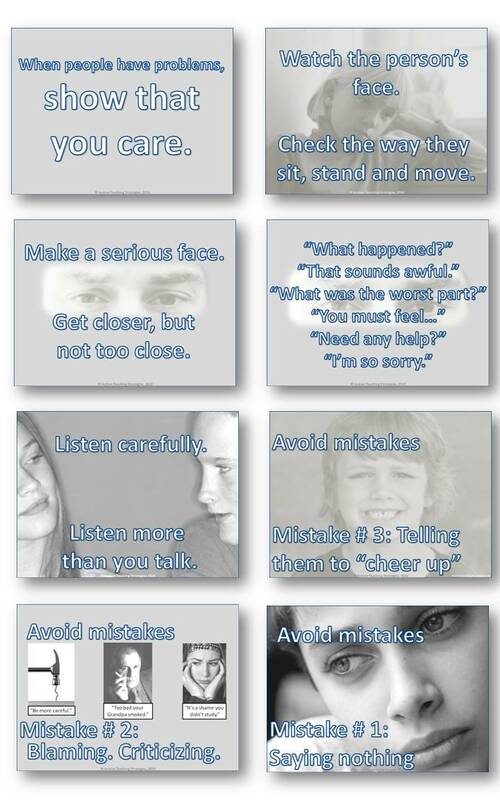 Develop social skills such as cooperation, negotiation, turn taking, and playing by rules. A couple of my students are working on /r/. /r/ Jenga is a fun way to get in a lot of practice. 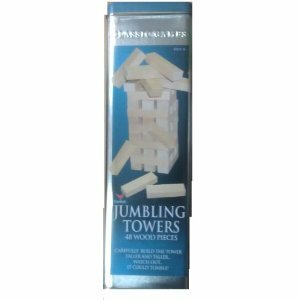 I think I got this Jenga game from http://www.abilitations.com a few years ago. I just got an inexpensive set to make a tower for /s/. These card games from http://www.linguisystems.com were purchased a few years ago. 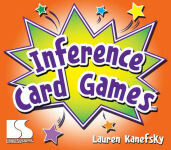 The 4th grade groups had fun with these inference games. “Descriptive praise leads to self-assessment and evaluative praise creates dependency”. Stop and think about that! I learned during the third day of Social Thinking conference that “effective” praise helps children own their accomplishments. “Effective” praise focuses on efforts, actions, process and strategies NOT outcomes. Effective praise is specific not general. I have been thinking about this for 2 days. Thinking about effective praise prompted me to start reading about the subject. 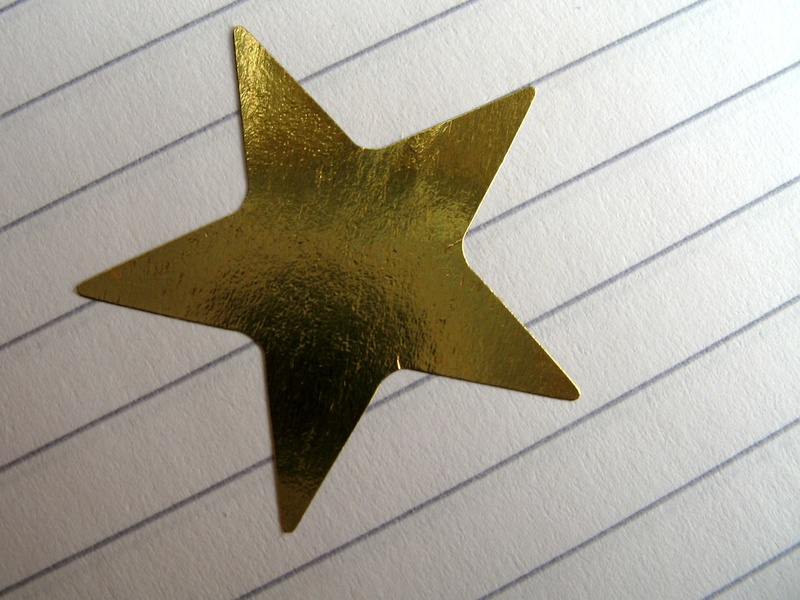 In all my graduate work, I don’t remember learning about the best way to praise my students. 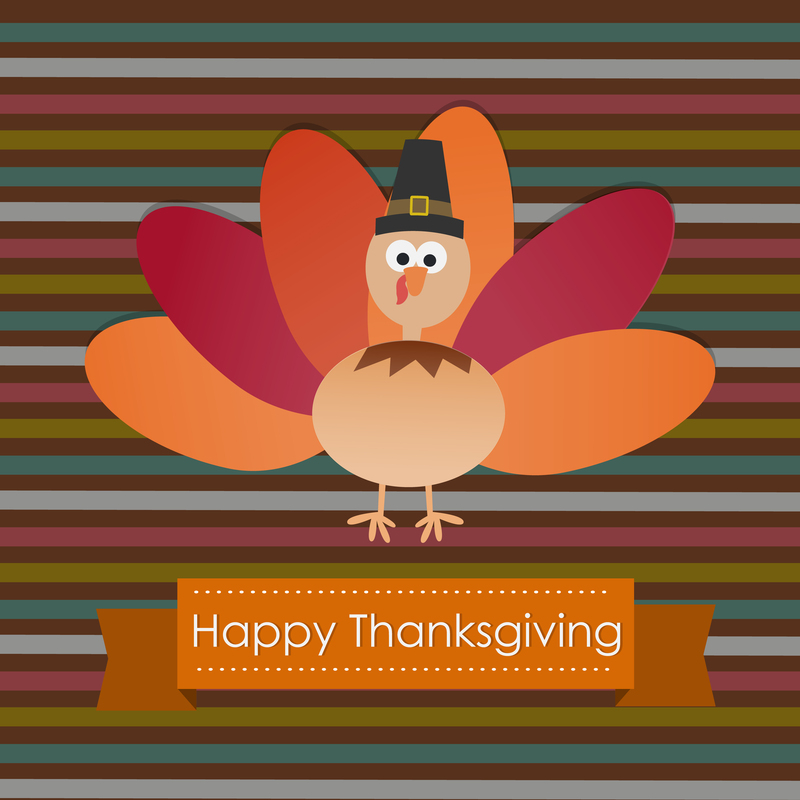 For the first time in thirty years of practice, I am reflecting on how I praise my young students. During the course of Day 3, we were encouraged to ask ourselves “What is the goal of praise?”. Does my praise make my students more dependent upon me and my approval? or Do my words help them see their strengths and give them a clearer picture of their abilities and accomplishments? In one article that I read published in the UChicagoNews, Elizabeth Gunderson is quoted, “The kind of praise focused on effort, called process praise, sends the message that effort and actions are the sources of success, leading children to believe they can improve their performance through hard work”. 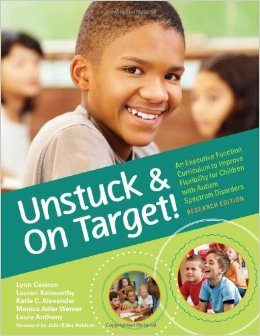 The article is Parents who praise effort can bolster children’s persistence, self-esteem by William Harms published February 12,2013. What does process praise sound like? A simple, evaluation-free statement like, “You used a lot of bright colors in your picture” or “I can see that you worked really hard on that paper” or “Wow, you are sharing your toys with your sister” tells children that effort, cooperation, and positive relationships are valued. First, we discussed the meaning of a reputation. Then, I pointed out that when we are repeatedly flexible, people start to think of us as flexible and we are more likely to get privileges based on our flexibility. Flexible Reputation Scenarios are part of the lesson. Thanks to confidential informants, some of our scenarios are real, straight from the students everyday school experiences. I made this visual as a take away, power card, reminder. 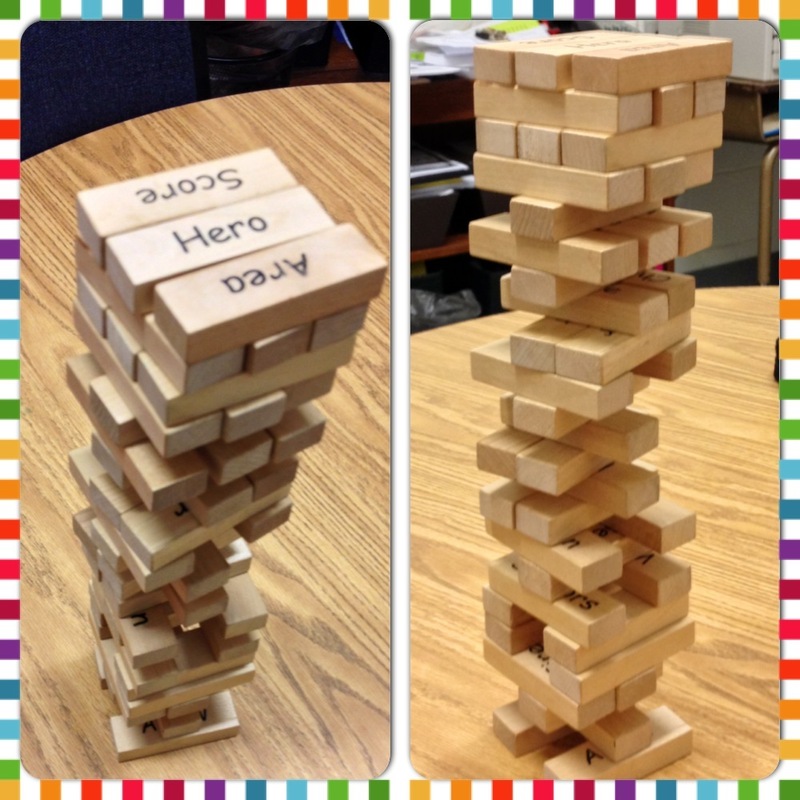 There are many possibilities for extending and elaborating on this lesson. 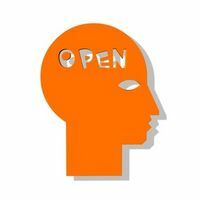 The word empathy is used to describe a wide range of experiences. It is usually defined as the ability to sense other people’s emotions and imagine how they are feeling or what they are thinking. 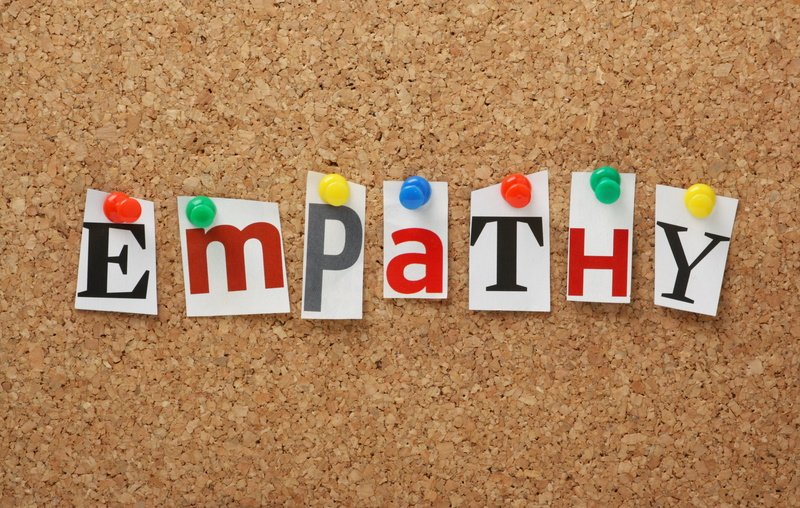 There are two types of empathy: affective and cognitive. Affective empathy refers to the feelings we get in response to others’ emotions. Cognitive empathy, sometimes called perspective taking, refers to the ability to identify and understand other peoples’ emotions. Miranda Peabody is a very smart, young girl. She has no patience for other students and doesn’t understand why they are not as smart and talented as she. 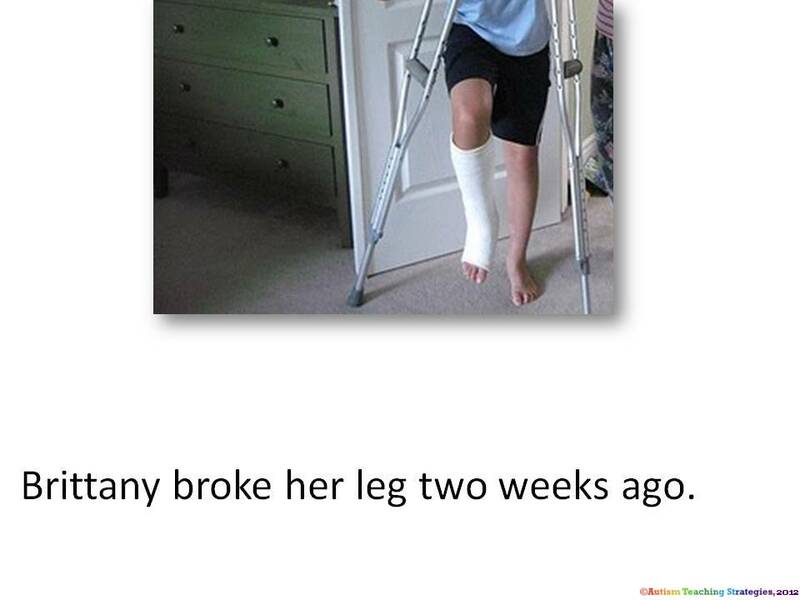 Ms. Klemp, Miranda’s teacher, suggests that she try “standing in their shoes”. ??? Not knowing the meaning of “standing in their shoes”, Miranda experiments and investigates. Her wise neighbor helps her understand the true meaning of empathy for others. This book had a powerful effect on the Lunch Buddies. 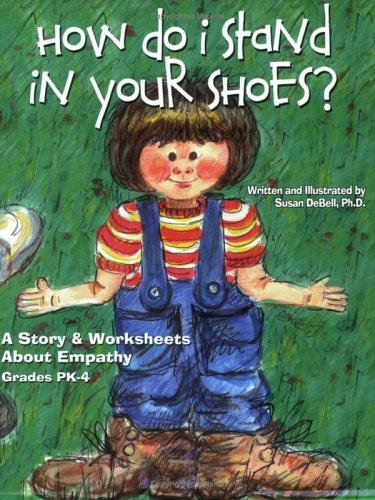 Before reading we discussed the possible meaning of the word empathy and “standing in their shoes” . As I read the book, I could see the understanding in their eyes and hear it in their comments. Miranda and the Lunch Buddies learned that “standing in someone else’s shoes” means having empathy. To show empathy you must think of a time when you felt the same way as another person, or pretend to be the person you are trying to understand. Add these tools to your toolbox: listen without interrupting and look for people having trouble and offer to help.